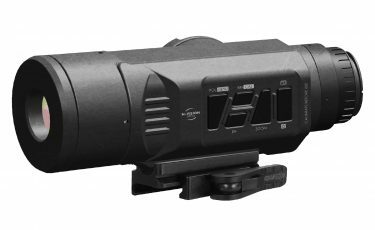 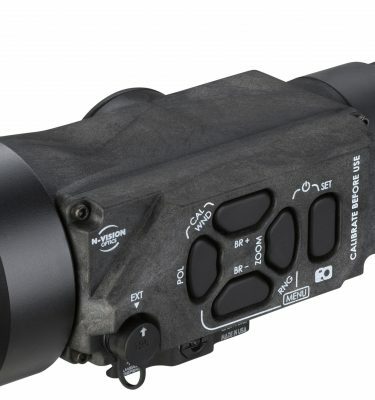 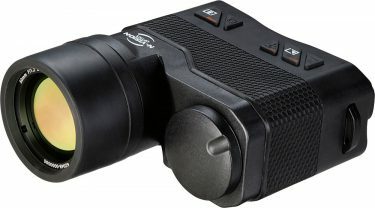 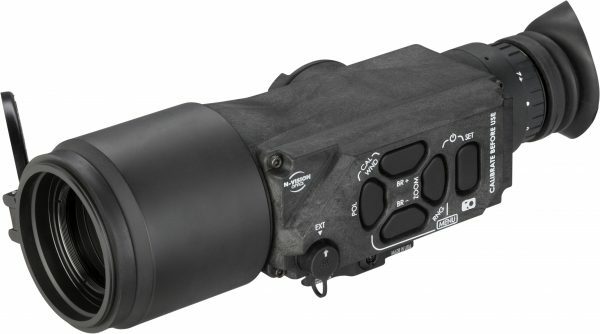 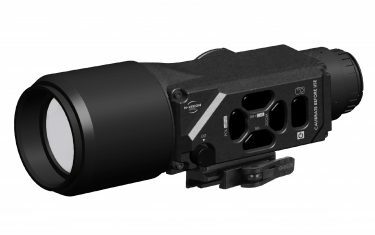 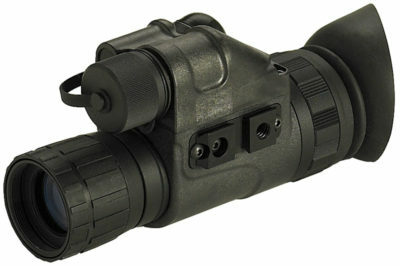 N-Vision Optics’ newly redesigned TWS13 dedicated thermal weapon sight line-up provides operators with a significant advantage in detecting, observing, and engaging targets in all conditions, day or night. 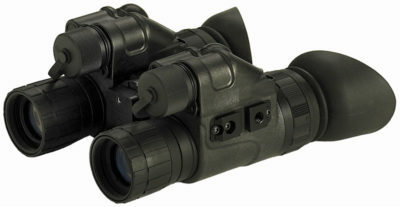 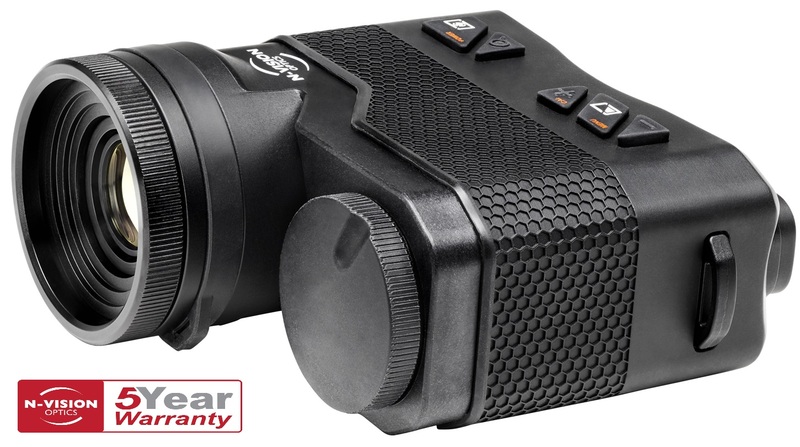 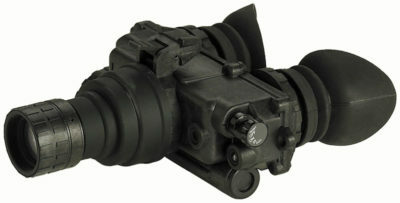 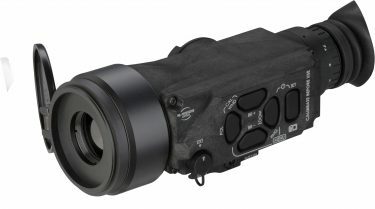 Combining a rugged and lightweight hi-tech composite material housing with advanced thermal imaging technology, the TWS13 series of weapon sights generate superior IR images and ensures target acquisition at maximum possible ranges. 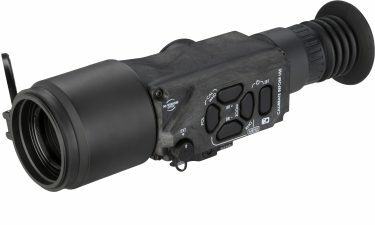 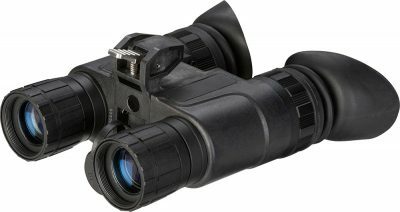 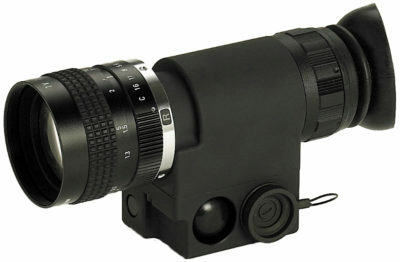 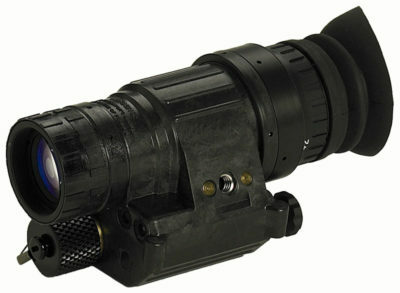 Ideal for medium to long range weapon systems, the TWS13B is equipped with a 336X256, 17 micron core with a 50mm objective lens allowing for greater detection, recognition, and identification ranges.